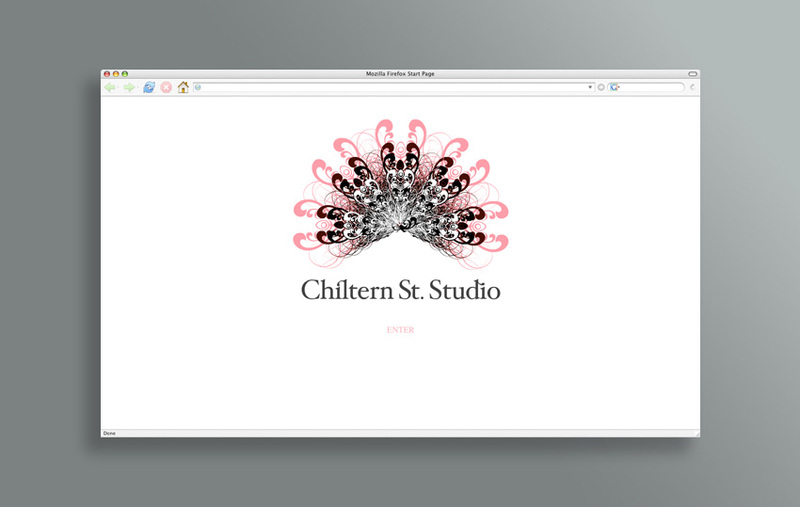 Lucille Lewin, founder of Whistles clothing store, launched Chiltern Street Studios as an independent fashion house representing select high end clothing designers. The brand is known for exclusivity, style and quality. Develop a simple, easy to navigate website that would be a showcase for their upscale brand values. 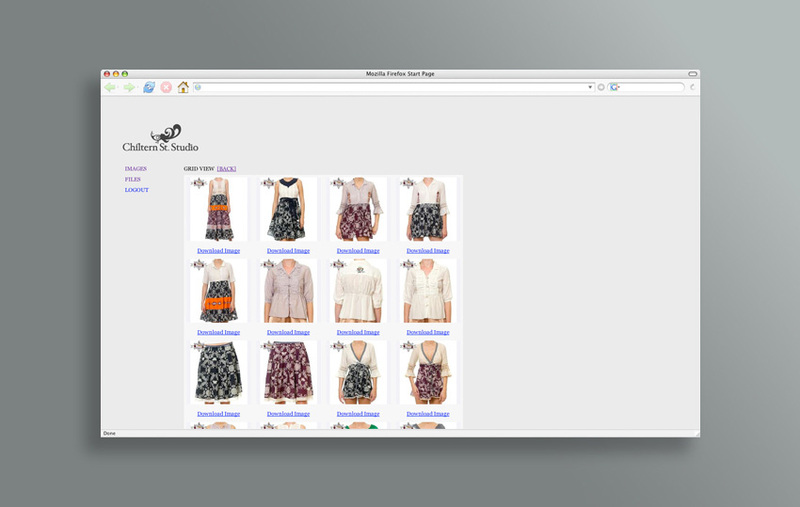 To be aimed at the fashion industry, with a secure press section and easily managed content. The design with its subtle use of the stylised peacock graphic is both simple and assured – a perfect showcase for the collections within it. The content management system is easy to manage and gives the media secure access to exclusive imagery and press releases. The website uses a bespoke content management system meeting flexibility, simplicity and affordability requirements. The new site is both a statement of brand values and a hard-working business tool. It makes it easier to communicate with the all-important press audience with less wasted time and effort. Website traffic numbers are higher than before, too. The content management system enables non-technical staff to make website updates; providing a flexible, cost-effective and lasting solution.